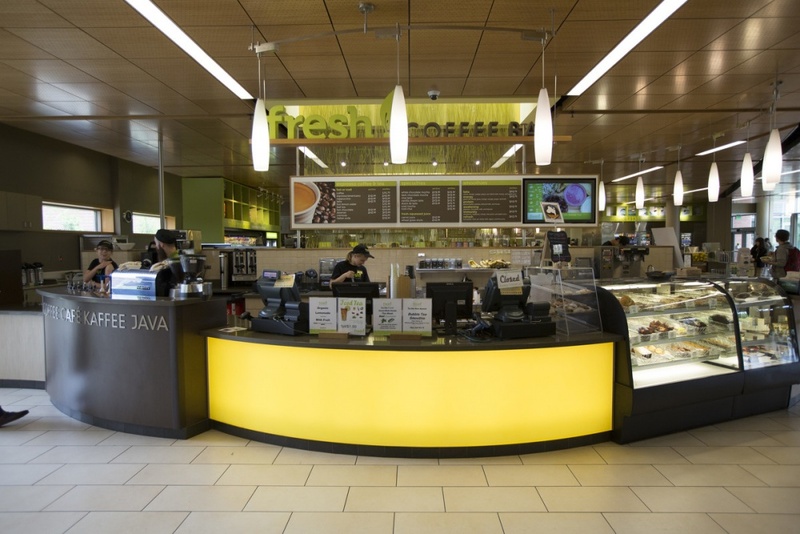 Ducks Dine On offers UO faculty, staff and students living off campus a convenient and reduced cost dining plan available at any of the nine UO dining locations. Ducks Dine On is available through the year; however, the meals are only good for a one-year period beginning Sept. 1 and expiring Aug. 31. Ducks Dine On offers four different meal plans ranging from 10 meals to 100 meals. And those who reach 100 become members of the Golden Mug Club, which rewards members with free, unlimited fountain drinks, coffee and iced tea. Plans also can include Duck Bucks, which can be used at campus Duck Stores and library copying services. Anyone with a UO ID card is eligible for the plan, and signing up is easy and quick. More information, including pricing and the online application, is available on the housing website.